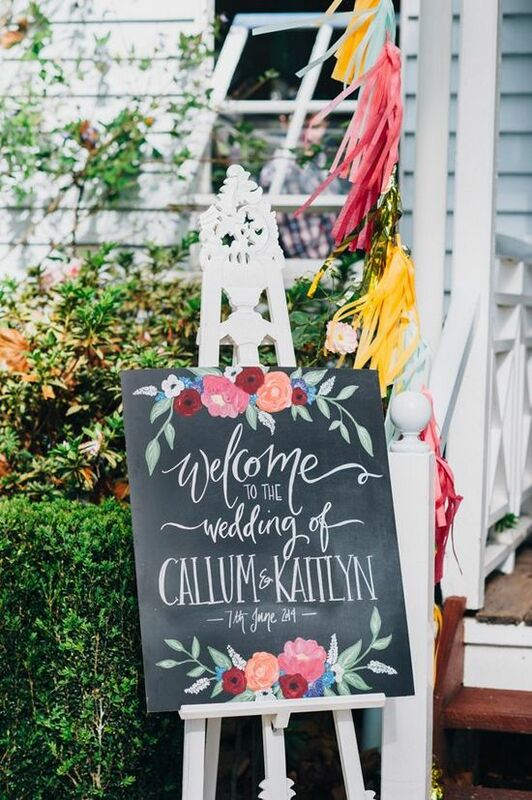 If you’re looking for a fun, simple way to add a personal touch to your big day, look no further than a creative wedding sign. 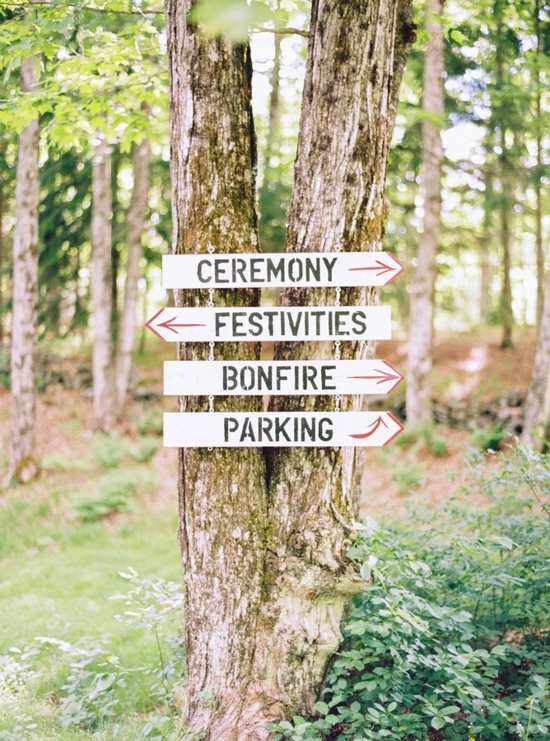 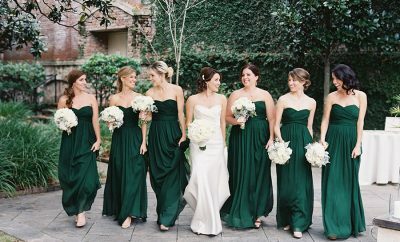 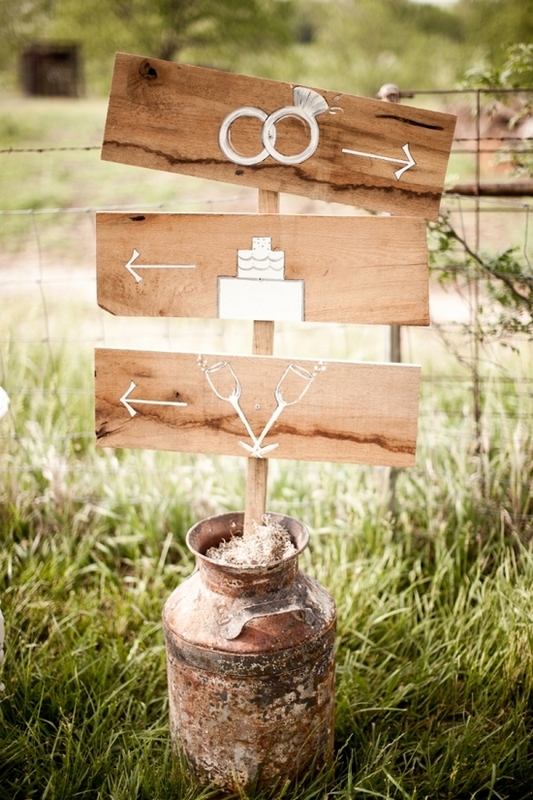 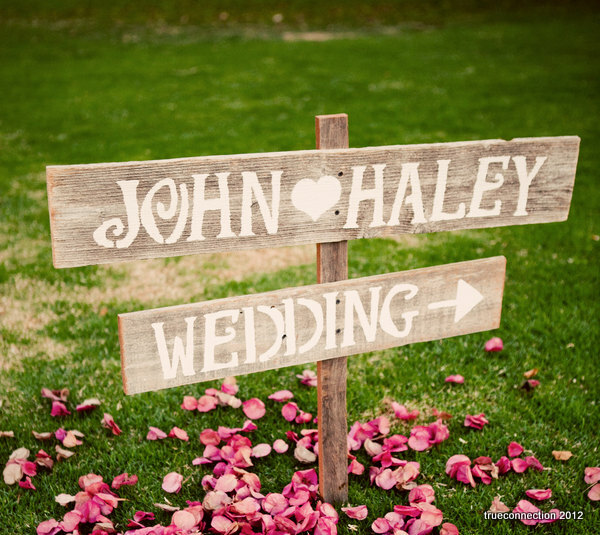 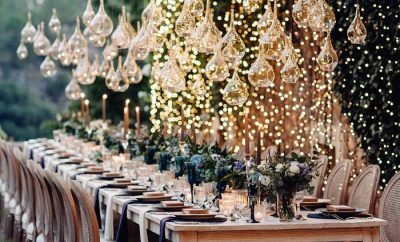 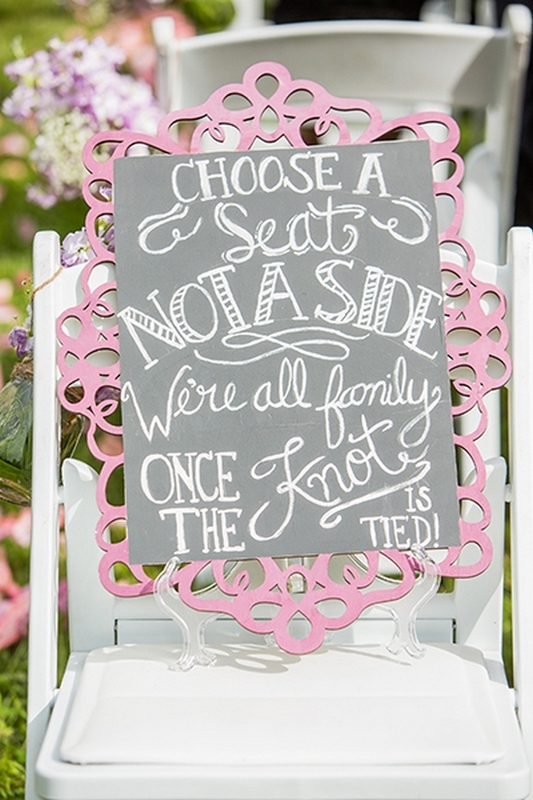 Whether it’s guiding your guests to the ceremony, welcoming them to the reception, or helping them find their seats, a unique sign is one of the best ways to convey your style. 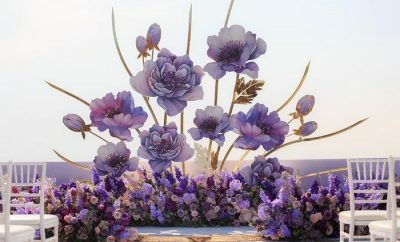 Need a bit of inspiration? 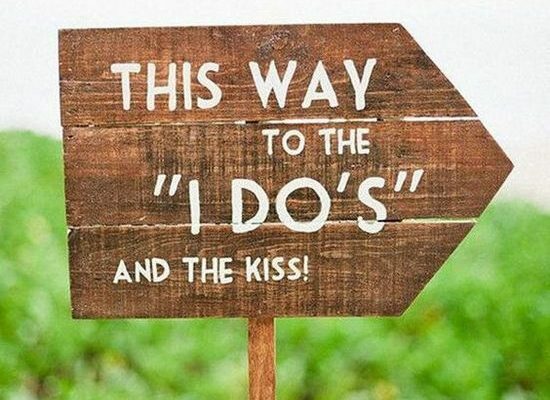 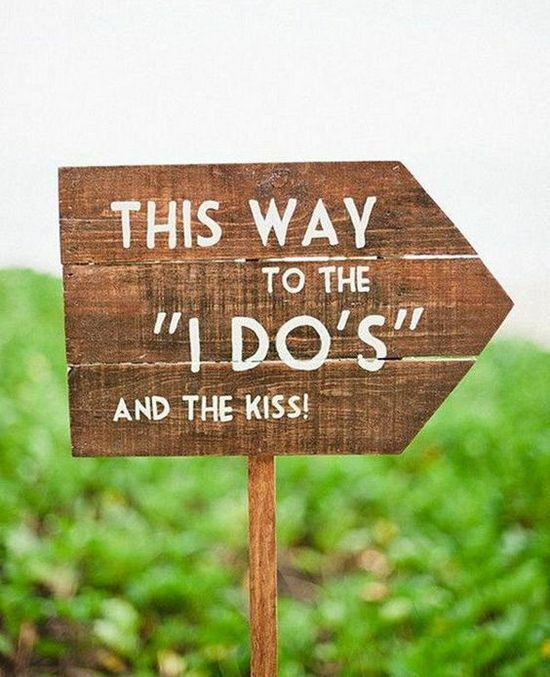 Below are 100 wedding signs — some silly, others sincere — that will add some personality to your big day.